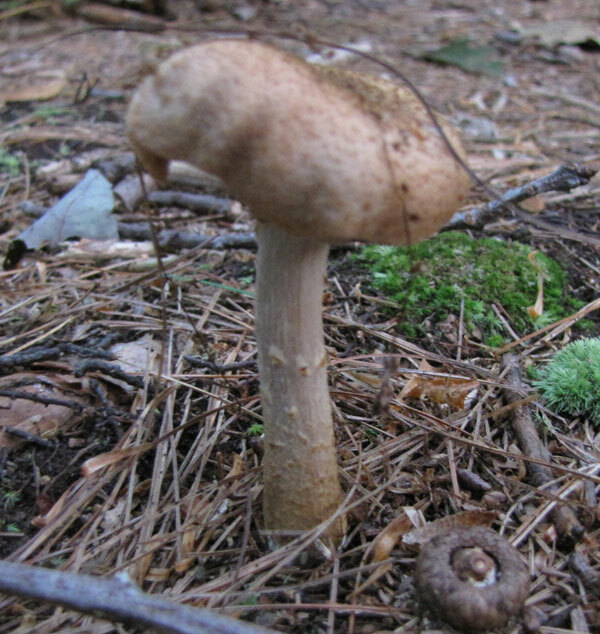 Little brown mushrooms are apparently nearly impossible to identify. There are lots of them that all look nearly identical. I am still amazed by this. I would think that you could just look at a photo of yours, look at photos of the ones that exist, and compare! For now I'm putting photos of my little brown mushrooms here until I figure this out further. If someone can actually identify these by the photo, please let me know! 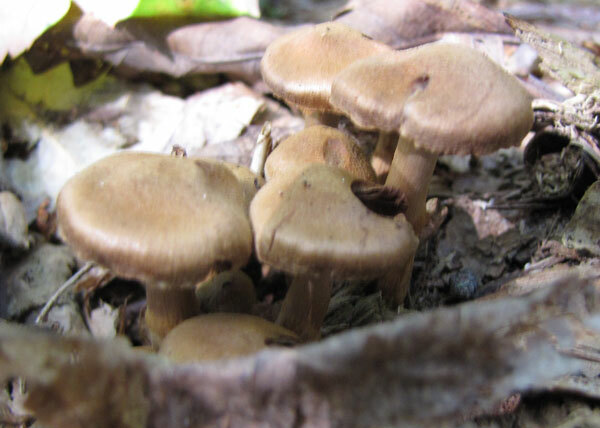 These Little Brown Mushrooms were photographed at Purgatory Chasm. 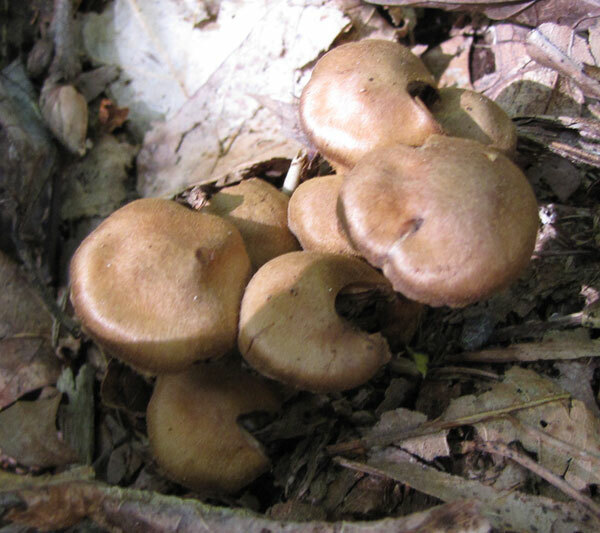 These next LBMs are obviously a different type of mushroom - but they are also little, brown and unknown. 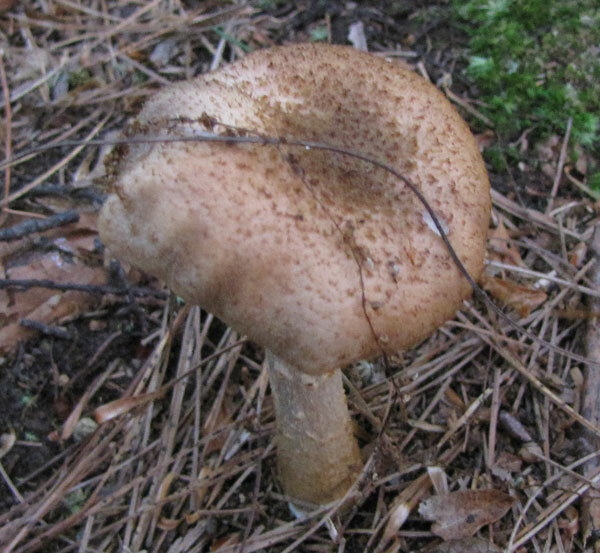 They have a "dusting" of darker brown material on top of the mushroom.